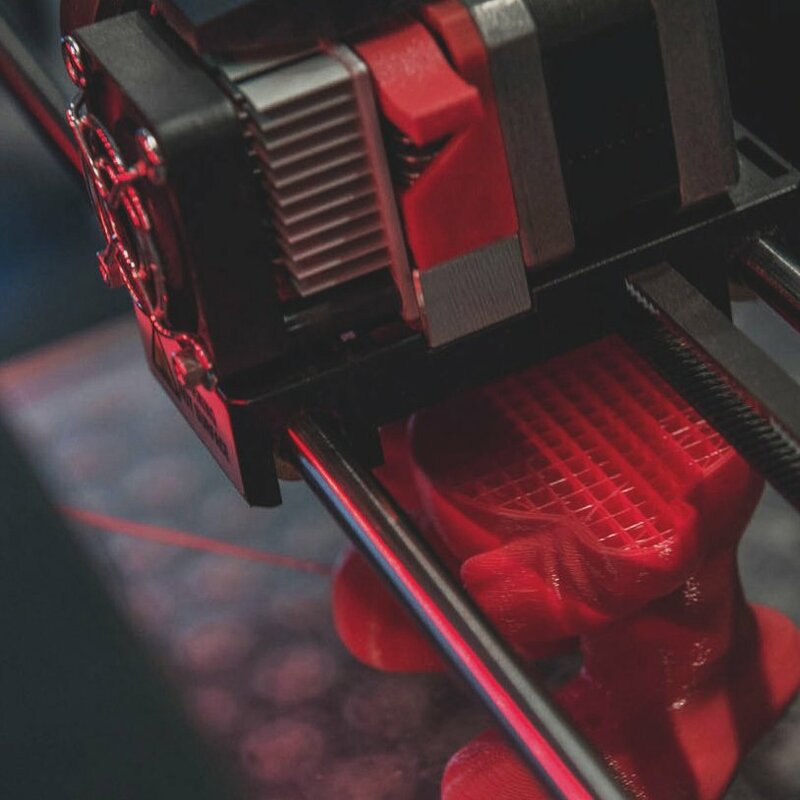 Choose easy printing or explorative printing materials, your filament size, and how often you want to receive your shipment. 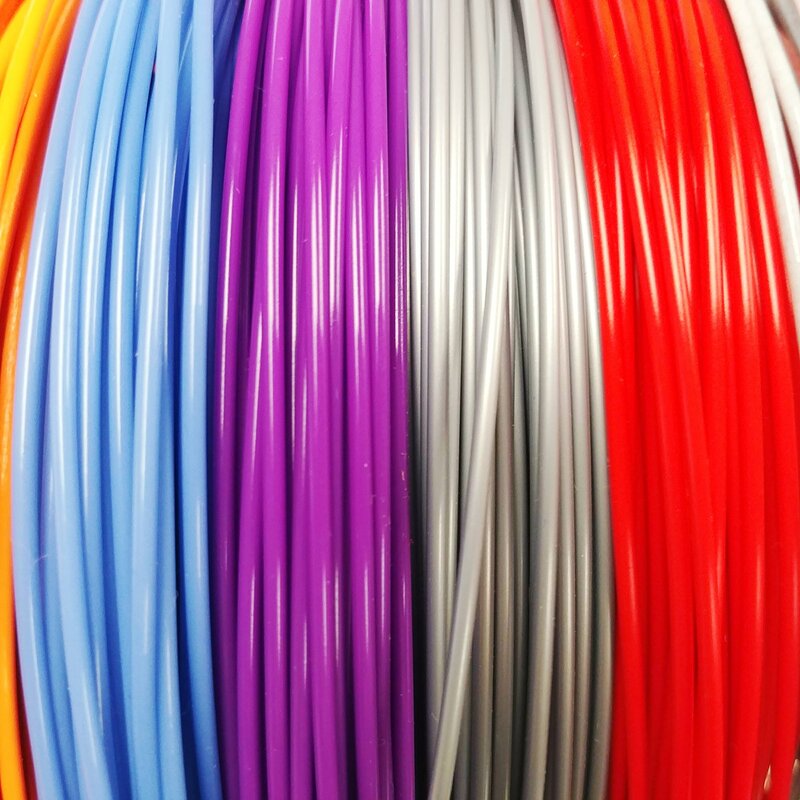 We work with top filament manufacturers like colorFabb and polyalchemy to get you access to a wide range of materials and colors. Discover amazing new filaments without the expense of buying full filament spools - Or build a library of print colors with our Easy Plan. 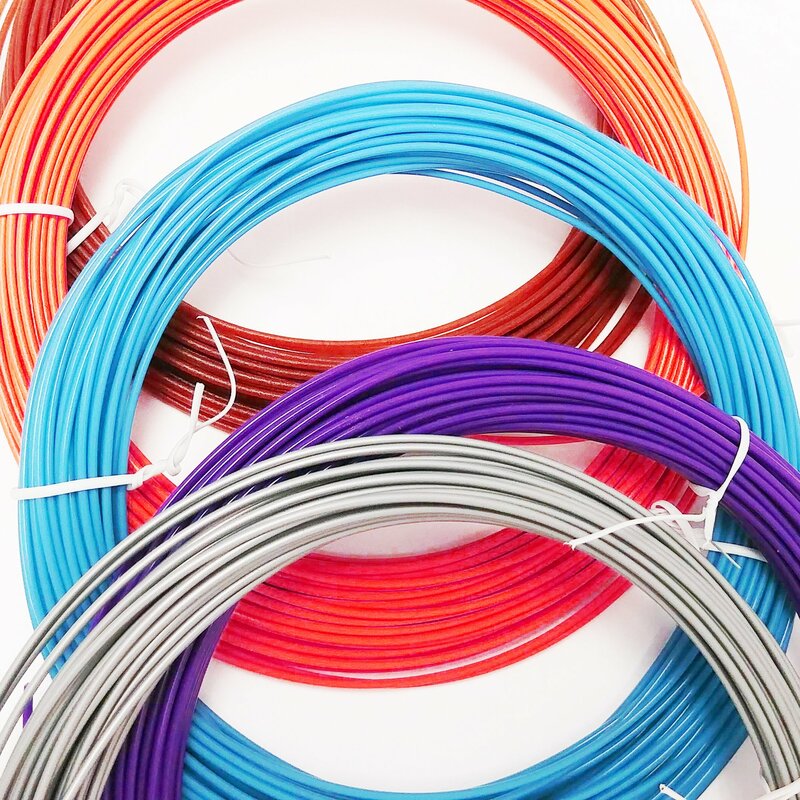 Order the full spools of filaments you like from the manufacturers at a members exclusive discount. Filaments from the top brands. Filaments like Proto-Pasta Stainless Steel, Taulman 910, and Hatchbox PLA Wood. 1.75mm or 2.85mm, monthly or bi-monthly delivery. No contracts or cancellation fees. 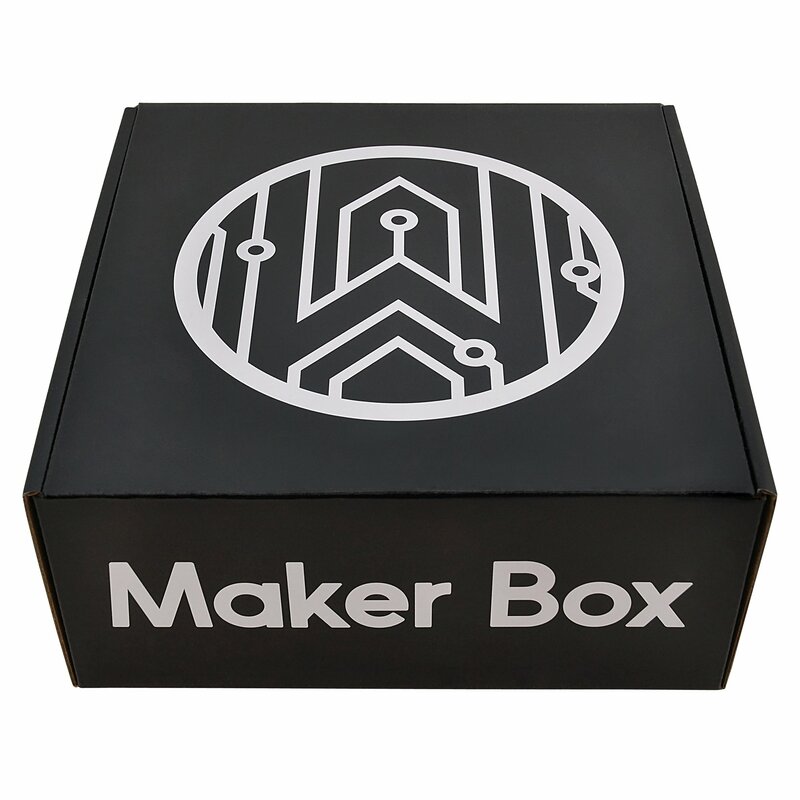 The original filament subscription service with over 20,000 boxes shipped.